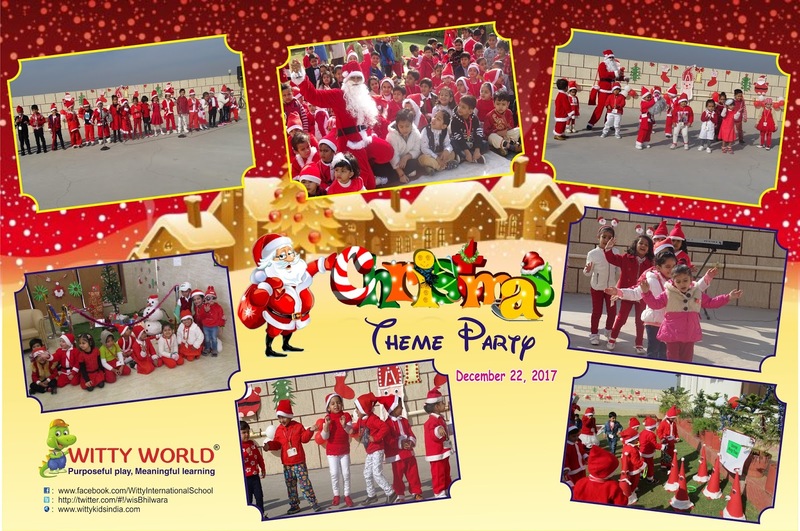 The little angels of Witty World, Bhilwara, enjoyed a Christmas Theme Party on Friday, December 22 '2017.The entire school premises was decorated with the theme and the children too came beautifully dressed as per the theme. They enthusiastically sang the Christmas carols and danced tapping their feet. The birthday of Lord Jesus Christ was explained to the children. 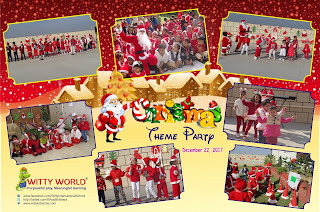 Children enjoyed playing Christmas games like tossing the Xmas tree and ringing the Santa. The little ones became more familiar with the concept and had a fun learning day.